Amazon uses values supplied by sellers to determine where listings are visible on Amazon.com (e.g., Men’s Dress Shirts). 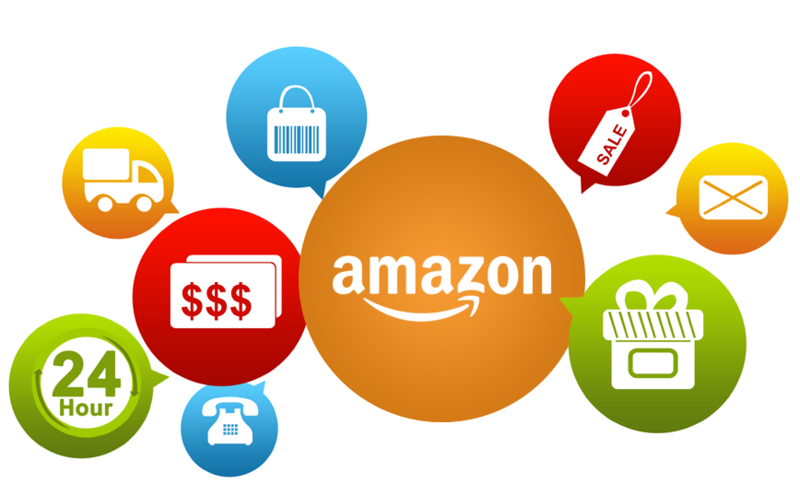 If a seller does not provide a browse node, then Amazon will assign the product to the root node (the broadest or most general node) for the category (e.g., Clothing). These products tend to perform less well because customers have difficulty finding and comparing them to other listings. Within a category there are often multiple product types defined. Select a product type from the drop down on the template tab or the a value from the valid values tab. 1. Download and view the desired template. 2. Click the “Valid Values” tab and look under the Product Type (feed_product_type). Select the one that closely matches your products. 3. To include this value in the feed, go to the Create New Feed page (you can get here by editing a feed as well) and click [open advanced commands] near the bottom. 3a. Type in a new line: setAttributeDefault feed_product_type as [feed-product-type] replacing [feed-product-type] with the value selected from the previous step.